Wilkinson, Lise, and Anne Hardy. 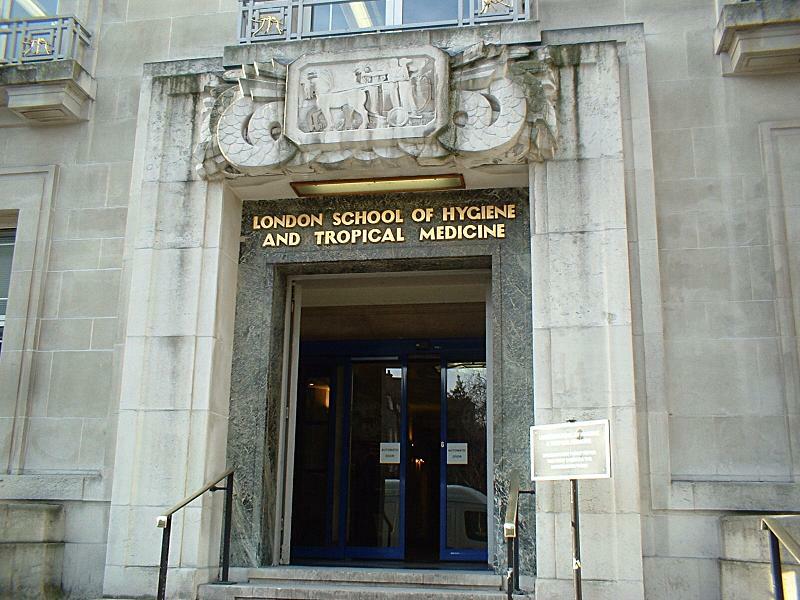 Prevention and Cure : The London School of Hygiene & Tropical Medicine : A 20th Century Quest for Global Public Health. Kegan Paul, 2001.